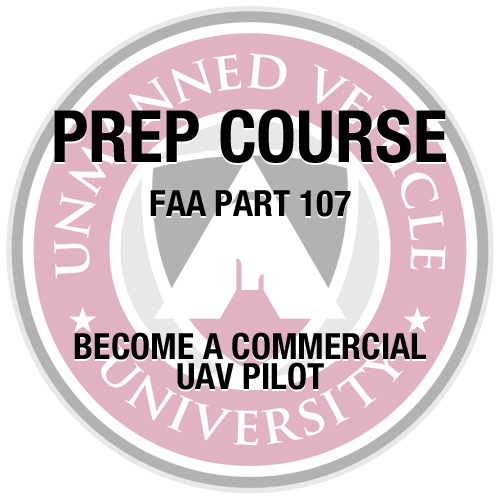 Unmanned Vehicle University’s FAA part 107 prep course gives you everything you need to pass the test. Each topic is reinforced with a quiz to ensure you are absorbing the information. Upon completion of the modules, there is a cumulative course exam that brings all the topics together. All necessary FAA documents are loaded into the course for your convenience. Our FAA 107 prep course is administered and narrated by Fred Bivetto. Lt. 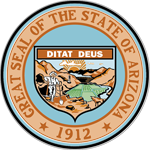 Colonel (Ret) Bivetto is a CFI and is authorized to give training and endorsements required for and relating to the FAA Part 107 test. This course includes 6 modules that will prepare you with everything you need to pass the FAA part 107 test. A quiz is available after each module along with a cumulative exam at the end of the course. 2-4 students are necessary. 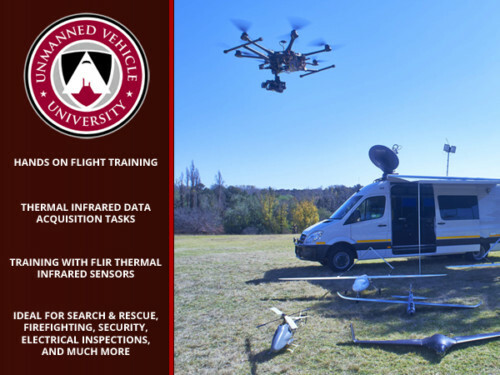 Individuals looking for drone training should click here.